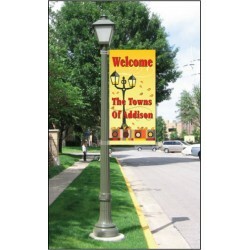 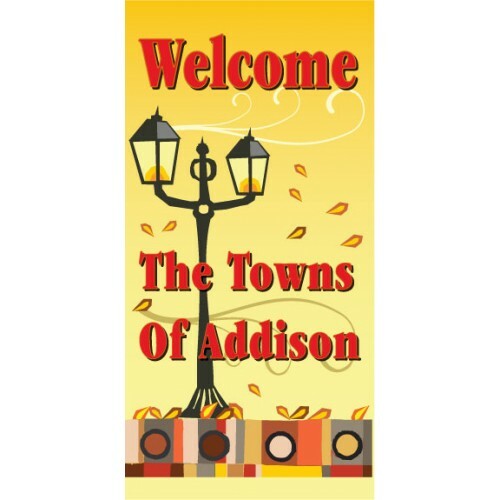 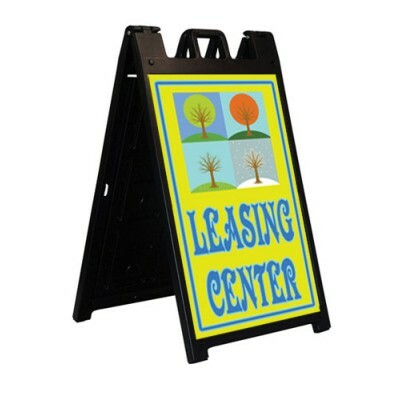 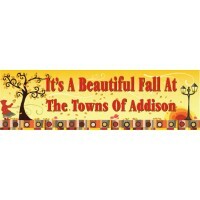 The matching Beautiful Fall lightpole banner is available in the standard 2 1/2’ x 5’ size or the smaller 18” x 36” size. 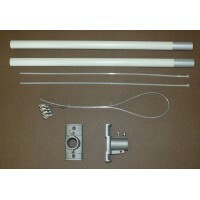 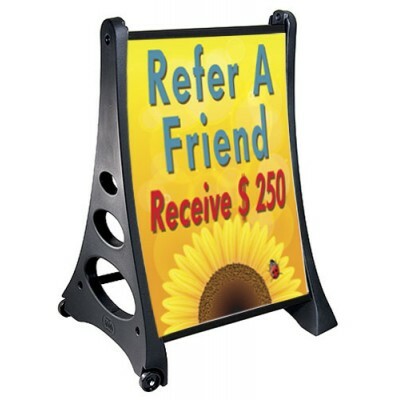 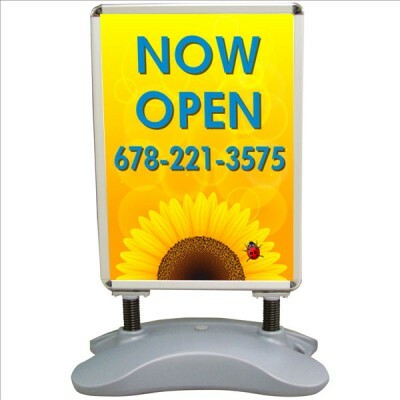 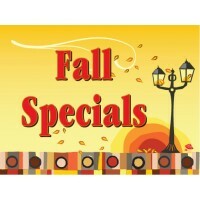 The Beautiful Fall light pole banner will have your special message at no extra charge. 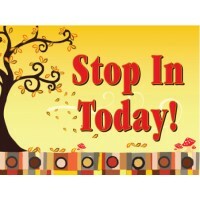 Let us know what you want to say.